Centre has informed a division bench of the Bombay High Court that as per earlier orders an advisory board has been set up to look into the complaints regarding certain matrimonial websites which advertise in contravention of the Dowry Prohibition Act, 1961. The bench of Justices SS Kemkar and PD Naik were hearing a public interest litigation filed by Advocate Priscilla Samuel. 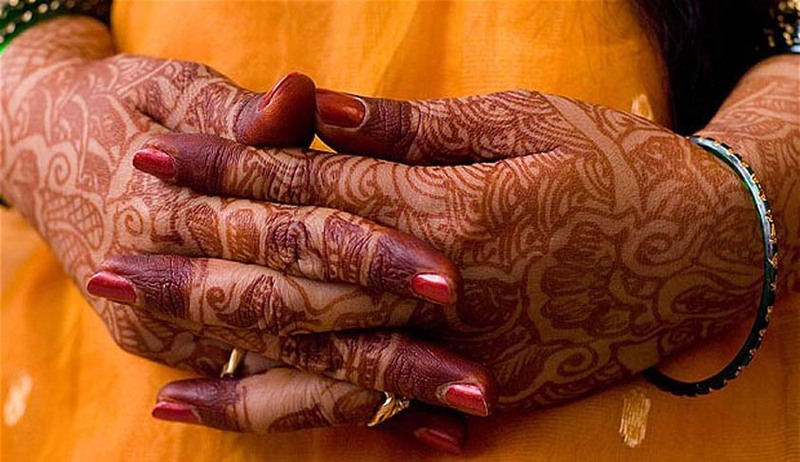 The petition seeks effective implementation and greater awareness of the Dowry Prohibition Act of 1961. According to the petition, the state has failed in creating awareness about the menace of dowry in our society. Samuel’s PIL contends that certain matrimonial websites violate provisions of the Dowry Prohibition Act by allowing advertisements which ask for dowry. The affidavit states that advisory board has been constituted on June 6, under the Dowry Prohibition Act. Actions taken by the website service providers while the registered users use their services has also been placed on record. Also, any designated nodal officer at the state level can approach group co-ordinator, cyber laws and e-security group for blocking of any website including matrimonial websites. Court had asked the centre to file a reply after Acting AG Rohit Deo made his submissions on the issue of matrimonial websites posting ads that are in contravention of the Dowry Prohibition Act and he stated that Section 4A of the act talks about banning such advertisements but since they are online, the servers may be located outside the state, hence the IT Act would apply which is a central act, hence the centre must now intervene in the matter. The affidavit also states that various authorities have already been notified about the existence of such an advisory board. The authorities are Ministry of Women and Child Development, National Association of Software and Services Companies, Internet and Mobile Association of India and the Chief Secretaries of all states.